Dress like the true Queen Bee. 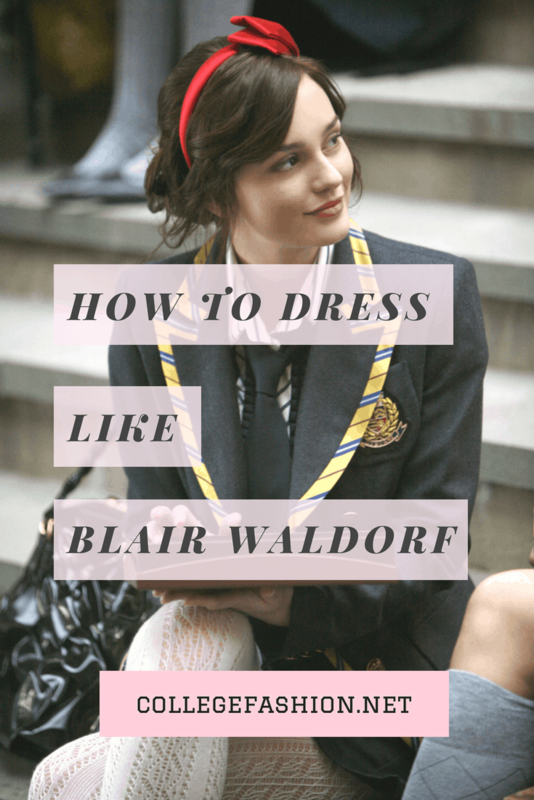 For the second part of College Fashion’s Gossip Girl Fashion series, here’s a guide to dressing like Blair Waldorf, everyone’s favorite GG bad girl. Here are the other articles in the Gossip Girl Fashion series: How To Dress Like Serena van der Woodsen, How To Dress Like Vanessa Abrams, How To Dress Like Georgina Sparks, How To Dress Like Jenny Humphrey, and How To Dress Like The NEW Jenny Humphrey. Blair Waldorf, played by actress Leighton Meester, is Serena’s best friend on Gossip Girl, and the “Queen Bee” of the Constance Billiard School for Girls. With a fashion designer for a mother, it’s no surprise that Blair has amazing fashion sense and a true signature style. 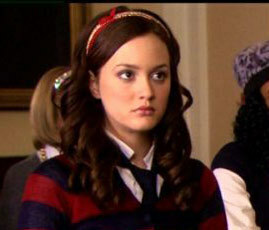 Blair’s style is very classic, preppy, and polished. She always looks as if she stepped out of a department store window; her outfit is flawless, and she never has a hair out of place. 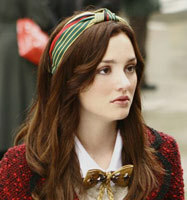 Blair’s fashion sense is definitely the quintessential upper-east-side stereotype, and she’s not ashamed of it! Blair would never step outside with unwashed hair, wear an outfit that didn’t match, or buy anything “distressed” or “boho chic.” That said, here are some of Blair’s signature looks–the pieces you can almost always catch Ms. Waldorf wearing around the streets of Manhattan. When I was looking for photos of Blair Waldorf, I quickly realized that I couldn’t find a single photo of her wearing pants. Blair is all about skirts and dresses, worn with tights in the winter and bare legs in the warmer months. She’s not into denim at all, so if you want to dress like Blair, forget about jeans. For lots of cute dresses, look for dresses at H&M, LuLus, and Charlotte Russe. Look for sophisticated, structured dresses with fun details like ruffles and lace to get the Blair look. 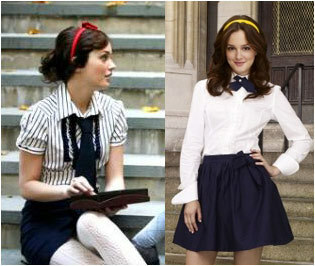 Since she attends an upscale private school, many of Blair’s outfits are school-uniform appropriate. That means she wears lots of collared shirts, simple skirts, and ties. You can channel a little bit of prep school chic yourself with a structured button-up blouse and navy blue skirt. For extra Blair appeal, add a brightly colored headband and tights. 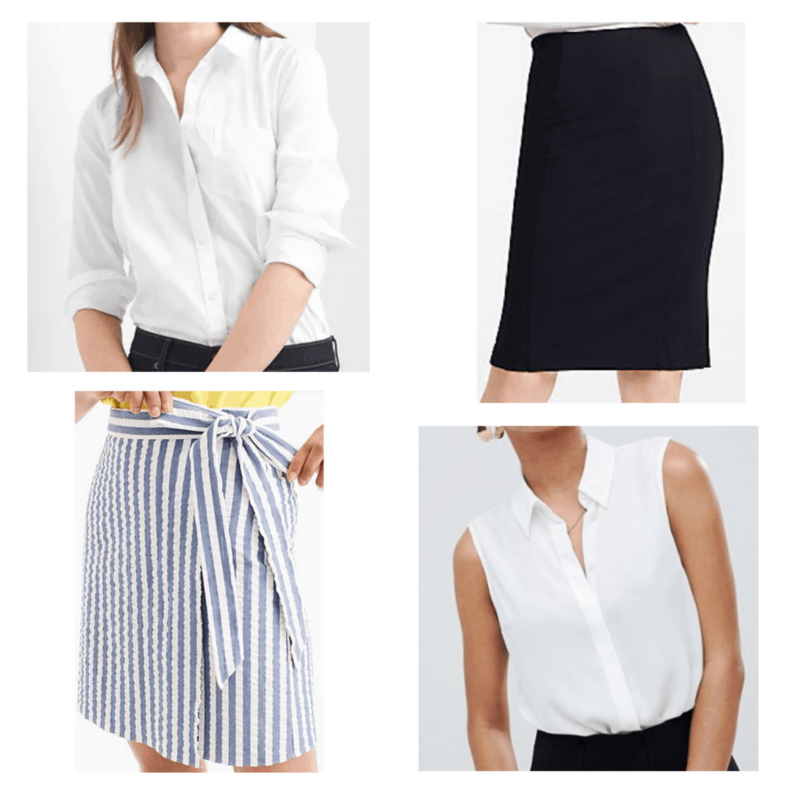 For classic white shirts, shop at Gap or ASOS, and for structured skirts, try Ann Taylor or J Crew. No matter how subdued Blair’s outfit may be, she always incorporates a pop of color in some way. 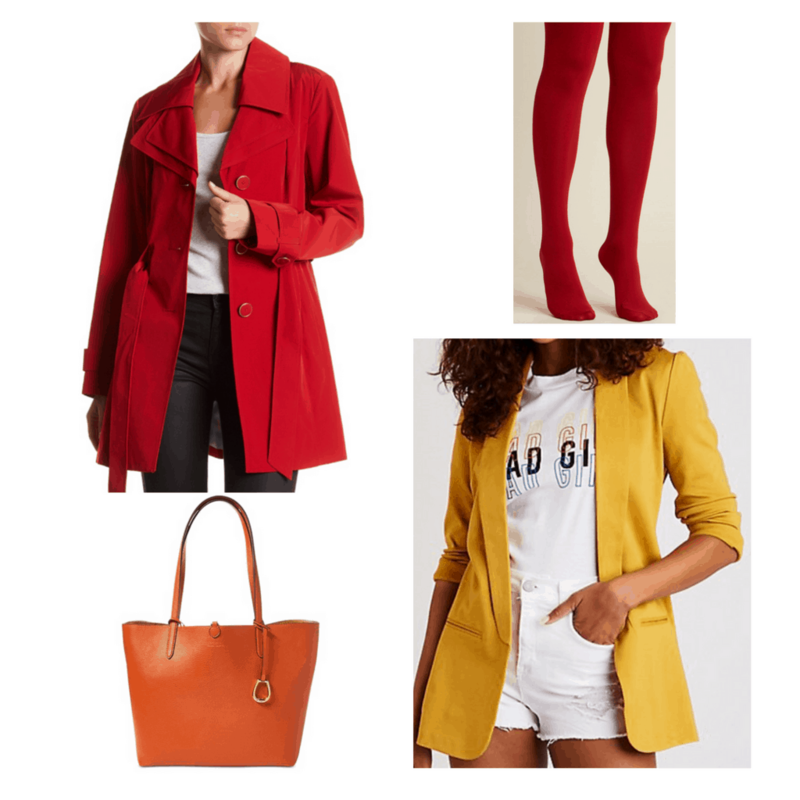 Whether it’s a bright red trench coat over a navy dress, a technicolor bag, or orange leggings under her school uniform, Blair keeps her look fresh with brights. Her favorite colors are red (her signature), orange, and yellow. 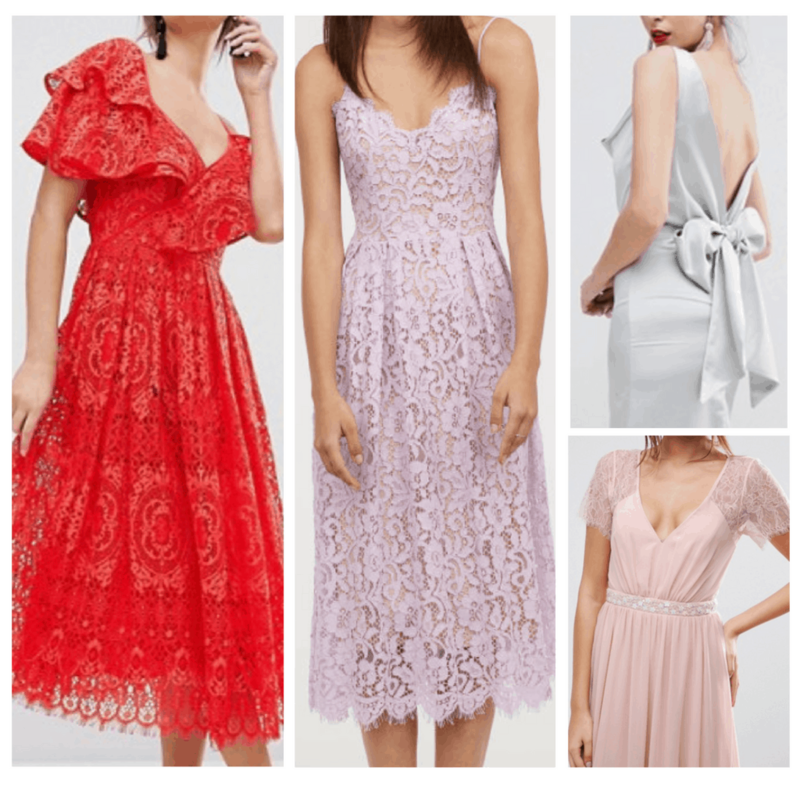 Blair is a total girly-girl at heart, and because of this, she loves to incorporate feminine touches like lace, bows, and ruffles, into her outfits. This is also her go-to look for formal events and parties. For a similar look yourself, ASOS and H&M are known to carry lots of girly pieces that Blair herself would approve of. Even when Blair is sleeping, she still looks completely chic. A Waldorf doesn’t wear regular flannel pajamas to bed – she sleeps in a designer negligee. And hanging around the house doesn’t mean wearing sweats! Blair has been known to wear a satin dressing gown instead. Nordstrom carries lots of chemises that are classy, not trashy, if you want to get one yourself. Blair’s signature hair accessories are her hundreds of different headbands! From tartan to satin, Blair wears her headbands in every style you can imagine. She usually wears them with her hair down, but occasionally pulls a headband over a sleek bun or ponytail. 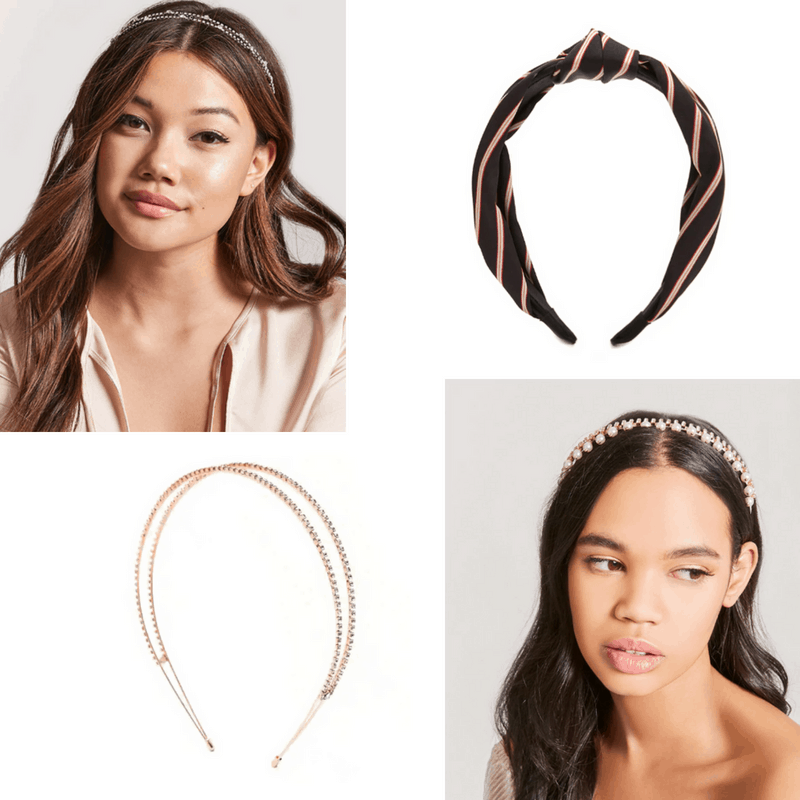 For lots of cute headbands for cheap, check out Forever 21. In the winter months, Blair’s wardrobe revolves around tons of different pairs of tights. This season, she rocked every shade of tights imaginable, from bright red, to white, gray, and the ever popular black opaque tights. ModCloth is a great place to get tights. 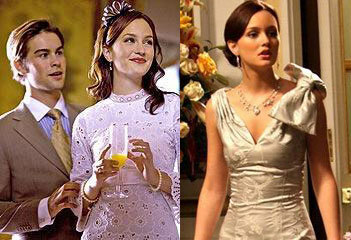 Blair Waldorf almost always wears her medium length brown hair down in loose waves with lots of volume. These aren’t Serena’s messy curls, though. Blair always looks polished, and her hair is no exception. First, shampoo your hair (Blair would never have dirty hair!) If your hair is thin, use a volumizing shampoo like Pantene Volumizing Shampoo and Sulfate-Free Conditioner. If your hair is thick, your normal shampoo will work fine. Blow dry your hair smooth with your normal styling products. If your hair is naturally very curly, you will want to straighten it with a flat iron before you curl it (this will give you Blair’s super-smooth look!) If you have naturally straight hair, use a curling product like Redken Cream Serum to help bring out your natural waves. Separate your hair into sections, and starting with the bottoms layers of hair, curl strands with a 1 inch barrel curling iron. After curling, spray each tendril with medium-hold hairspray. Finish your hair off with a shine spray like Aquage Beyond Shine (amazing stuff), or Kenra Professional Shine Spray to eliminate frizz and make your hair super-shiny and perfect looking like Blair’s. Now that you know more about Gossip Girl fashion, what do you think? Do you love Blair’s style, or are you more of a Serena or Vanessa? What did you think of Gossip Girl, and more importantly, the clothes? Leave a comment below and discuss! Editor’s note: This post was originally published in 2008; it was completely updated and revamped in 2018 with new photos, outfit sets, and information.